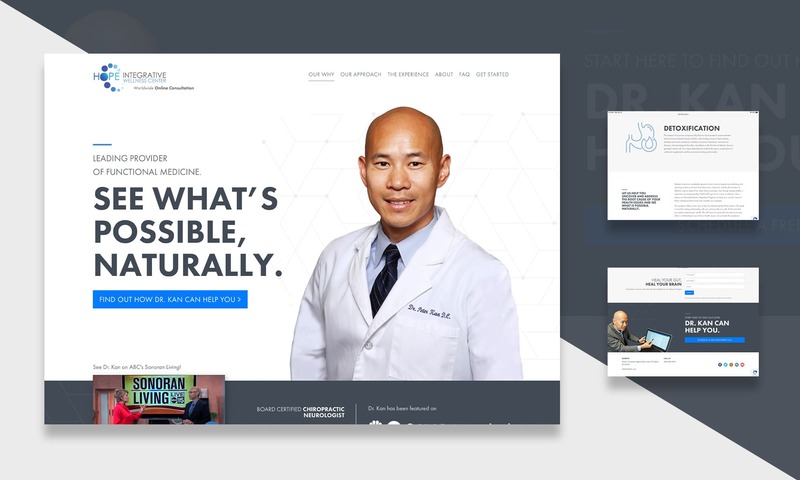 Dr. Kan, a leader in the field of functional medicine, came to me in need of a major design overhaul for his website. 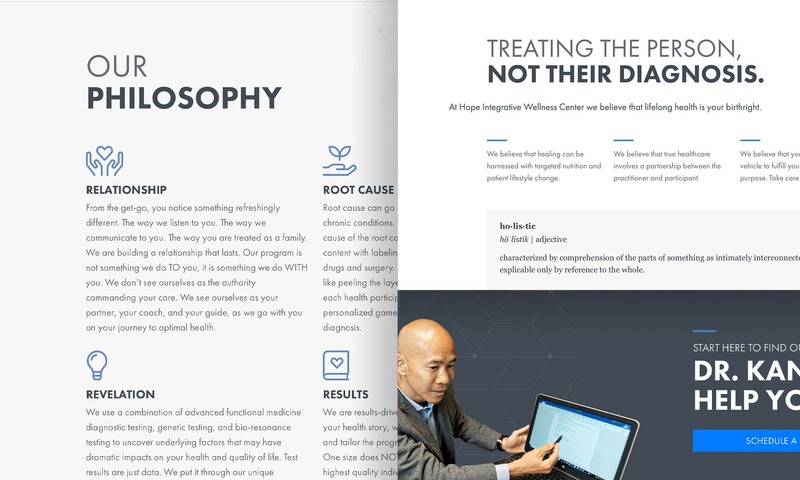 He needed this new website to highlight his authority in his field and showcase his unique take on western medicine. 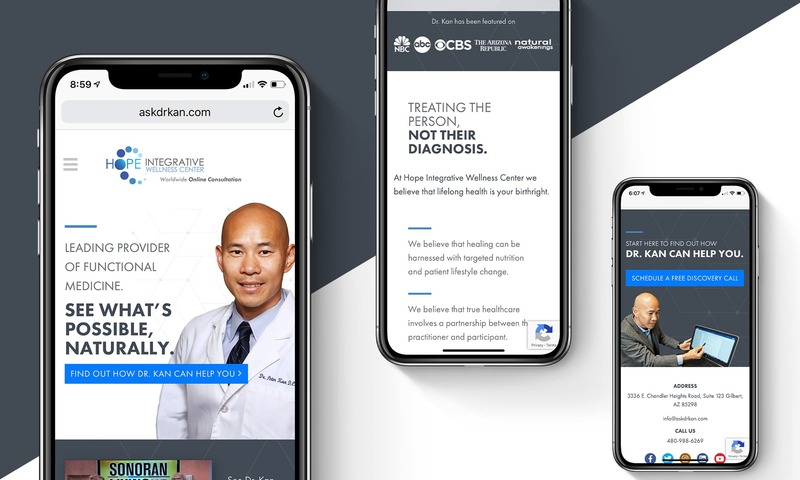 Dr. Kan is an expert in functional medicine and has been interviewed as a leader of the field by the media many times. I showed this by showcasing videos of his media appearance on the home page, the about page, and other key places on the site. Dr. Kan’s ideas on medicine are different than your usual doctor’s. To make this point clear, I distilled his medical philosophy down into concise, easy-to-read, impossible-to-misunderstand blocks of content. Dr. Kan is the guy to see when you think you’ve exhausted every option. He has tons of glowing patient testimonials with patients raving about how he brought them back from the brink of hopelessness. 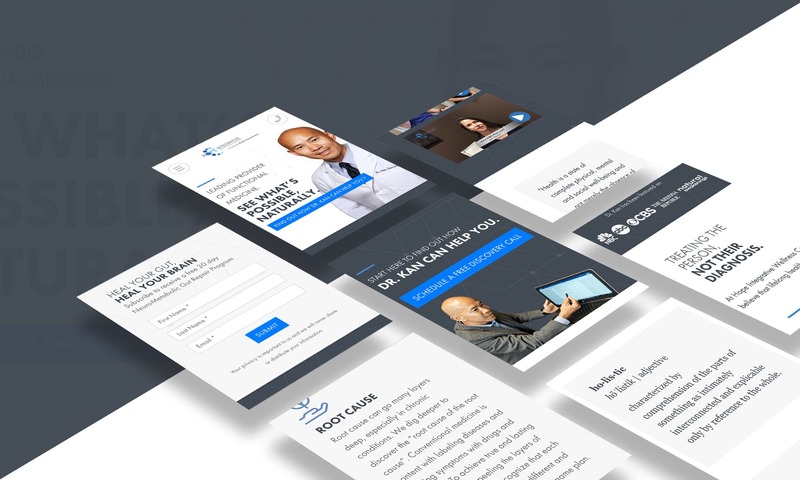 The testimonials were buried on his old site. 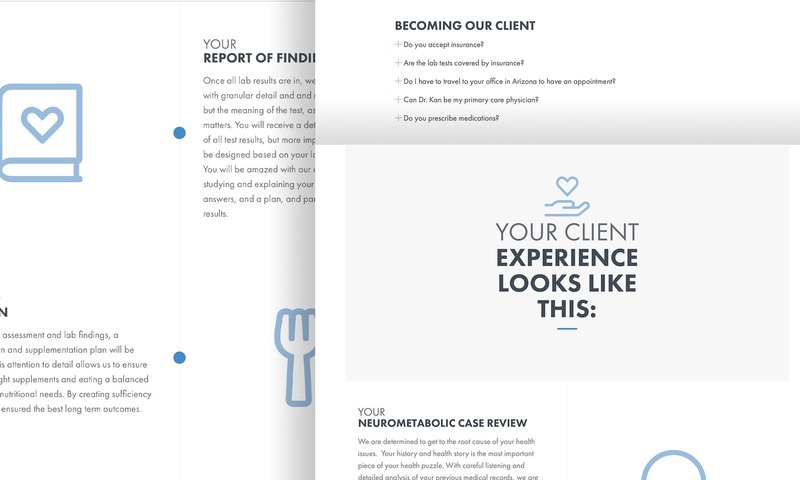 I brought these to the forefront to provide social proof to prospective patients.